In a New Year’s Eve appearance on the Destiny Tracker podcast, Kotaku’s Destiny authority Jason Schreier shared some insight on the development of Destiny 2, and the inception of the Eververse microtransactions store that has caused so much ire among players. 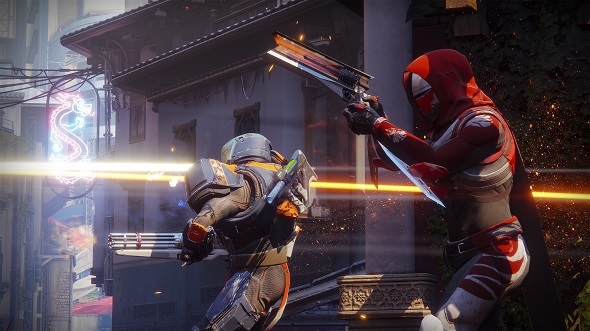 Conquer the grind with our Destiny 2 leveling guide. It’s worth noting that Schreier first reported this reboot much closer to when it actually happened, but to judge from the reaction to the DTR Podcast on Reddit, that seems to have been largely forgotten. Apart from the revelation that Eververse was Bungie’s idea – which runs contrary to the popular narrative of money-grabbing publishers browbeating well-meaning devs into greedy practices – it’s interesting that Schreier thinks the year one content cycle should still be a challenge for Bungie. The studio has grown significantly since 2014/15, and you’d hope that they’d fixed the problems with their development tools, too. 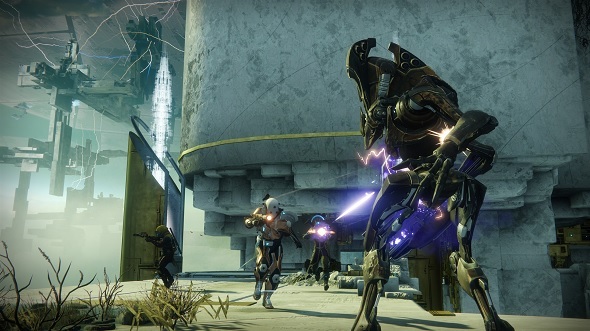 We’ve reached out to Activision for comment, and will update this story if we hear back. In the meantime, though this information is unofficial, there’s some reason to trust it; Schreier has become known as an authoritative source when it comes to Destiny leaks. 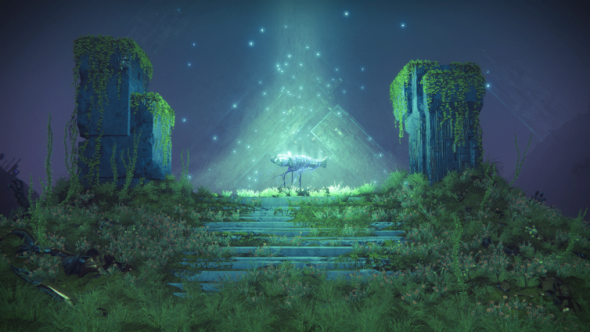 He correctly reported that Destiny 2 was coming to PC, as well as many of its key plot points, andrevealed the theme and even the title of its Osiris DLC.